Yesterday we cleaned the old place. I found old dreams floating in the air by the windows and caught up high against the wall in the corners. I took a beat up sponge and wet it down with some simple green and I wiped them up. 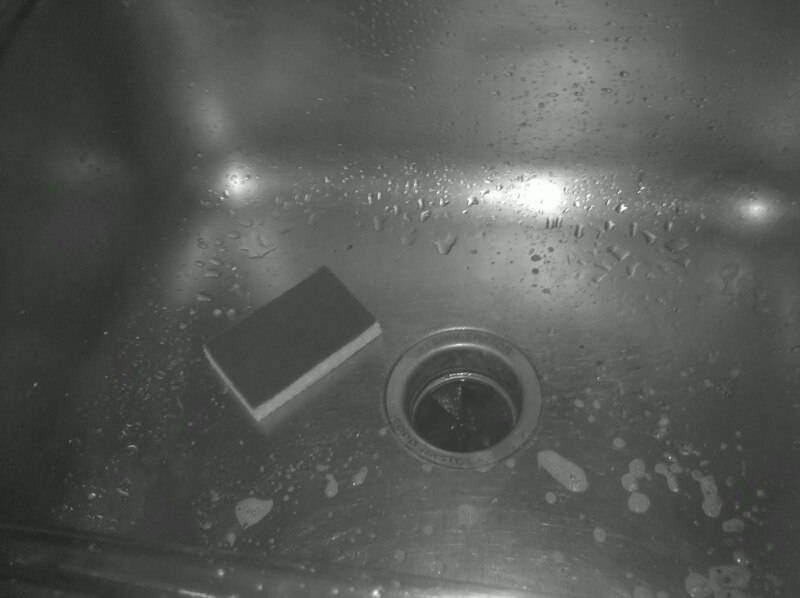 I rinsed the sponge under some very hot water, and rung it out. The scalding felt good on my hands. Cleansing. I did it again and again, until the place was cleaner than I found it, all those dreams ago. To leave a place more beautiful than I found it is a good practice. I recently cleaned my tiny old apartment which had become crowded and rather neglected in the last months of my living there. Cleaning is not that fun for me and I thought it would be drudgery. Instead, memories flooded in of how when I moved in, the small coziness had been exactly what I needed, and how vital it had been to my healing. I found myself wanting to leave it sparkling, and hoping that it would be just what the next tenant needed, as it had been for me.